I have been in years past, and highly recommend coming, even if just to walk the golf course where the exotics will be displayed. 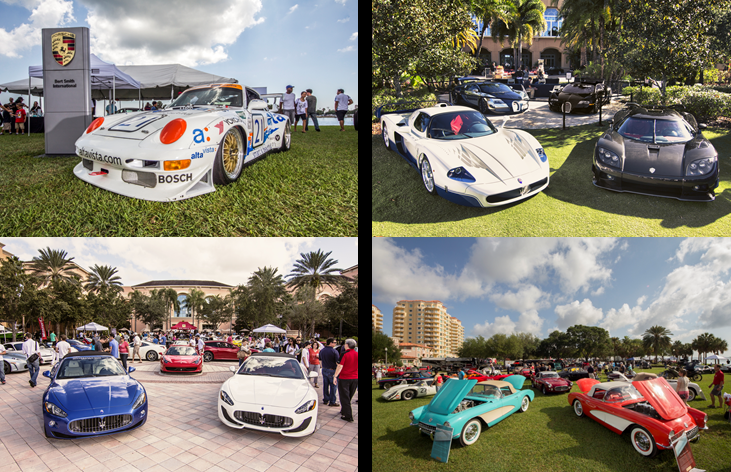 Festivals of Speed was founded as Florida’s premier automotive and luxury lifestyle showcase for discerning enthusiasts with a passion for all forms of transportation. 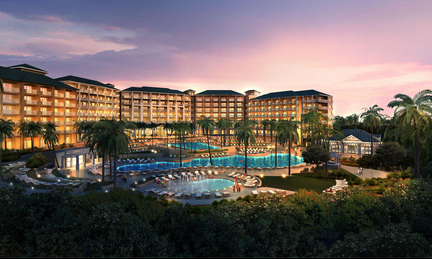 Now in its tenth year, The Festivals of Speed has expanded to produce a series of successful luxury lifestyle weekends featuring the world’s finest vintage and contemporary automobiles, motorcycles, watercraft, and aircraft placed for display at exclusive venues. 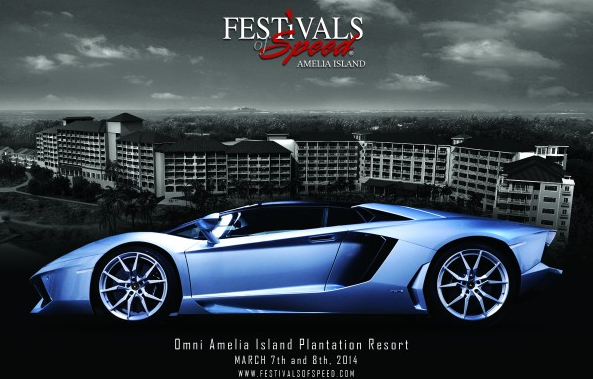 Come have fun at Festivals of Speed with your exotics! In addition to the motor sports aspect, Festivals of Speed also showcases the world’s finest luxury lifestyle products including, jewelry, fine art, exquisite dining experiences, select wine and spirits, fashion, premier real estate, and more from the newest and most luxurious lifestyle products and services.